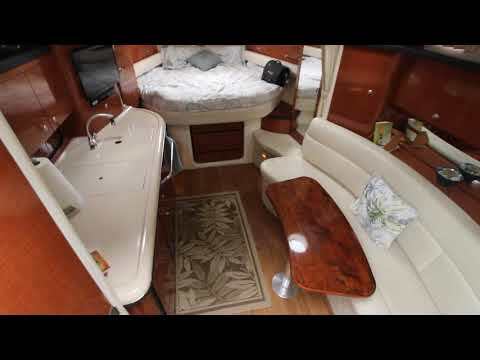 Here is your "Island Oasis" in a Very Nice & Clean 2005 Sea Ray 340 Sundancer - powered by reliable Twin Mercruiser 8.1S Fresh Water Cooled VDrive Engines (Only 431 Hours) - She has a Kohler Generator (60 hr), Radar, GPS, Stereo, Cockpit Entertainment Center, Full Galley, Sleep 6 in her spacious cabin, Vacuflush head, Windlass and a whole lot more. Sellers are on the lookout for their next boat!! Come take a look she is worth your time - please call ahead to make an appointment - located in Middle River, Md. Please call ahead to see her - located at a near by marina in Middle River.